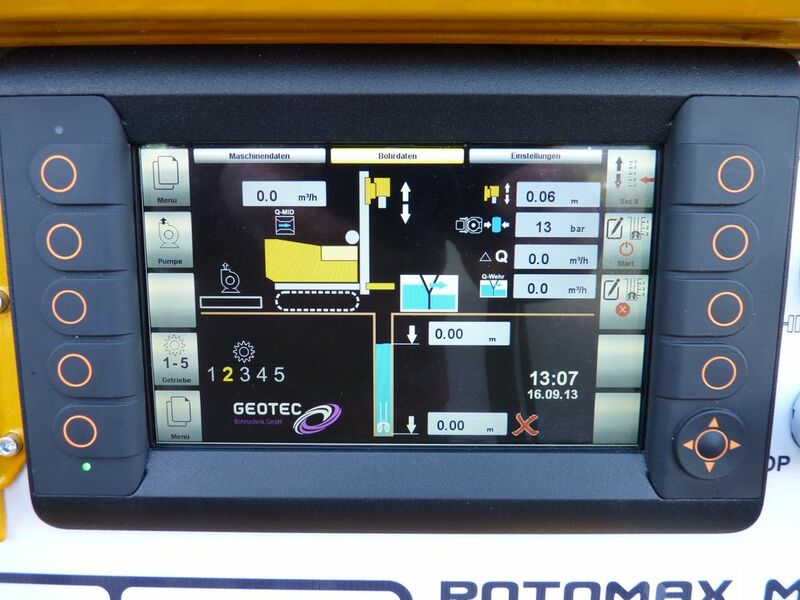 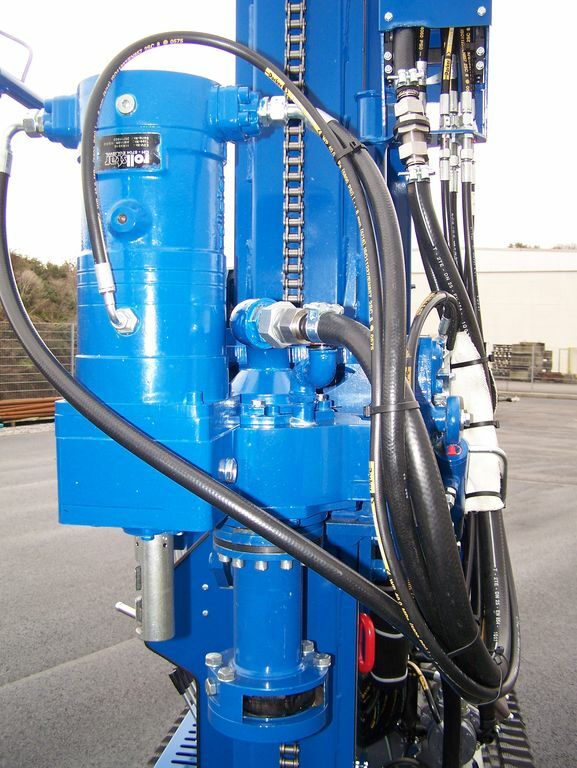 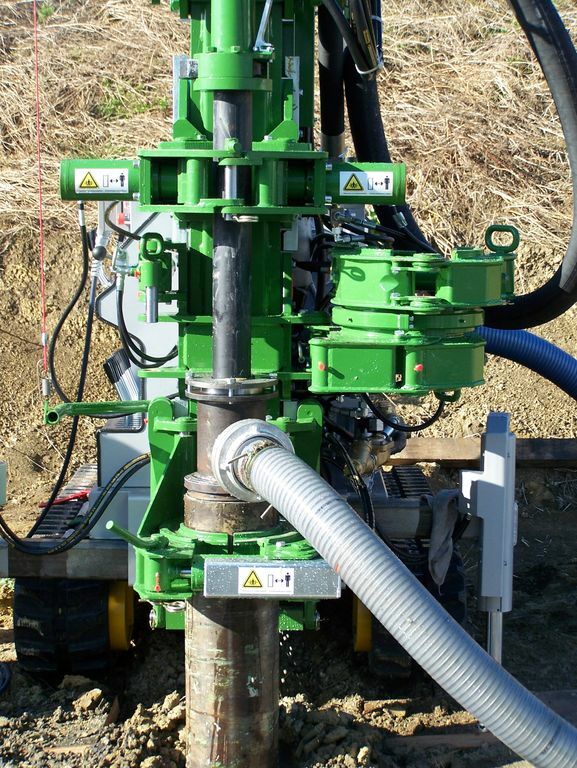 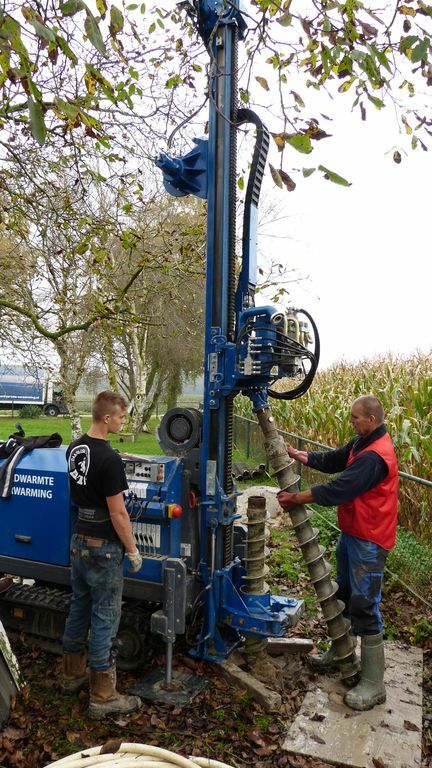 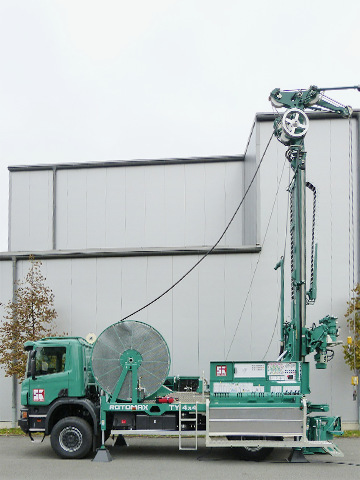 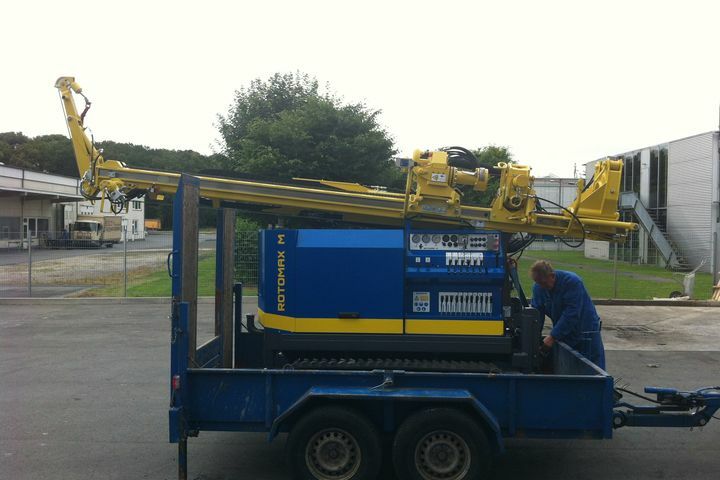 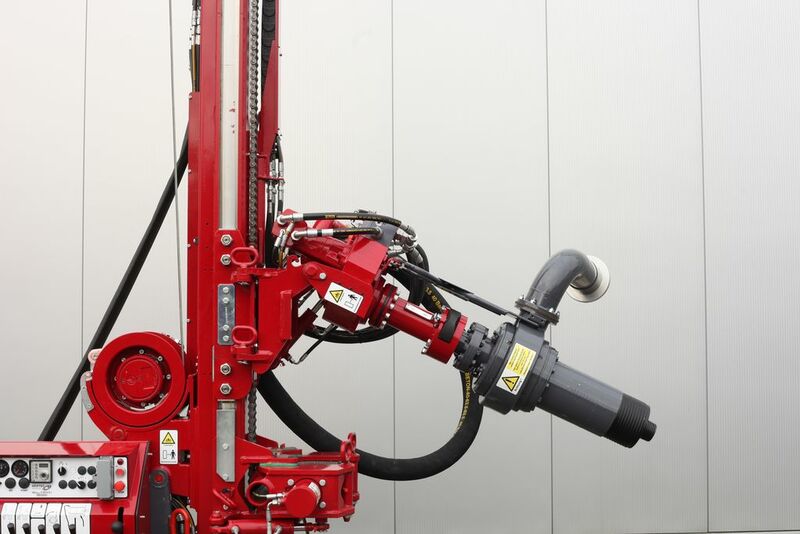 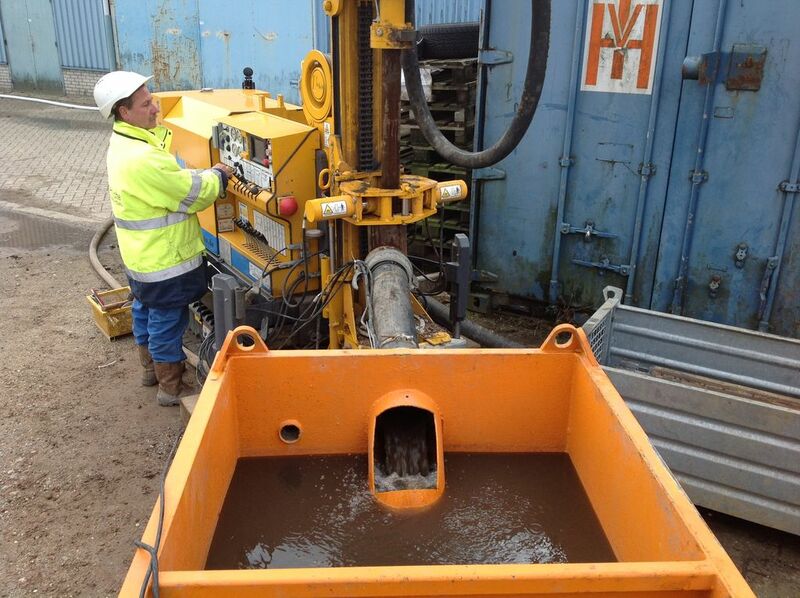 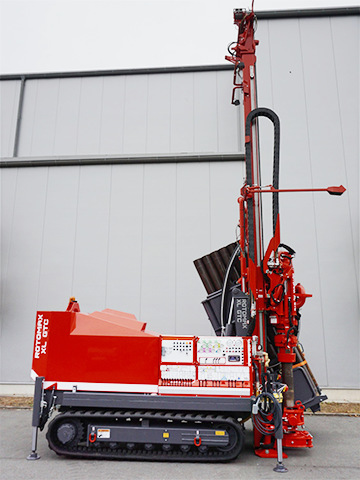 The ROTOMAX M series is the smallest GEOTEC drill rig and it offers everything you could ask for as far as compactness is concerned. 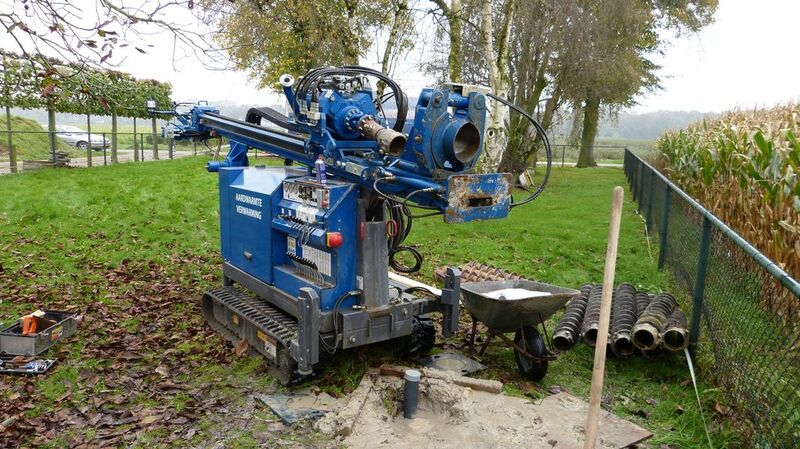 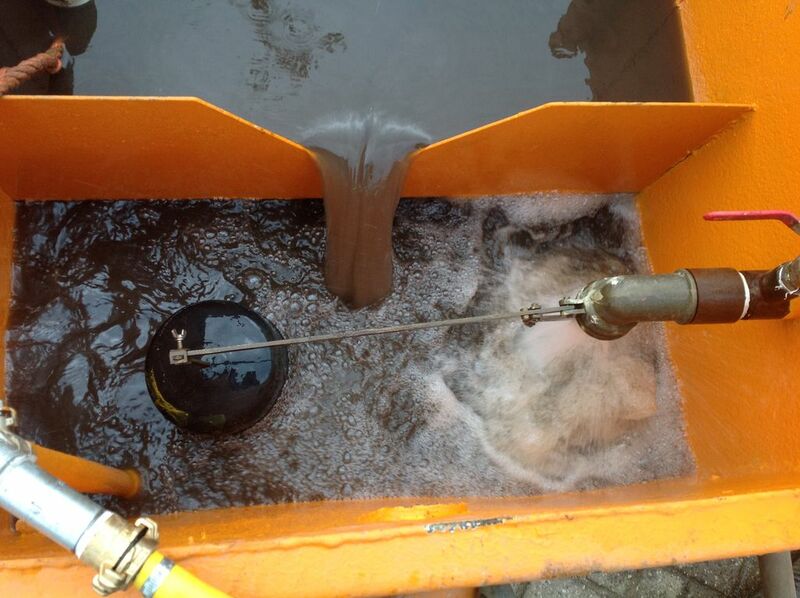 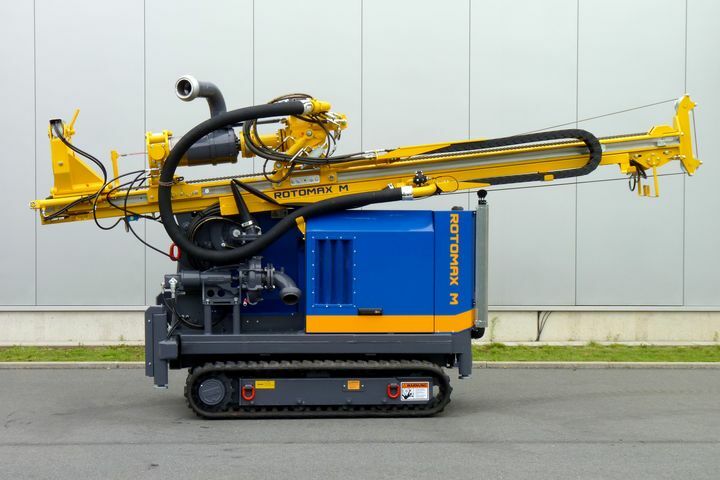 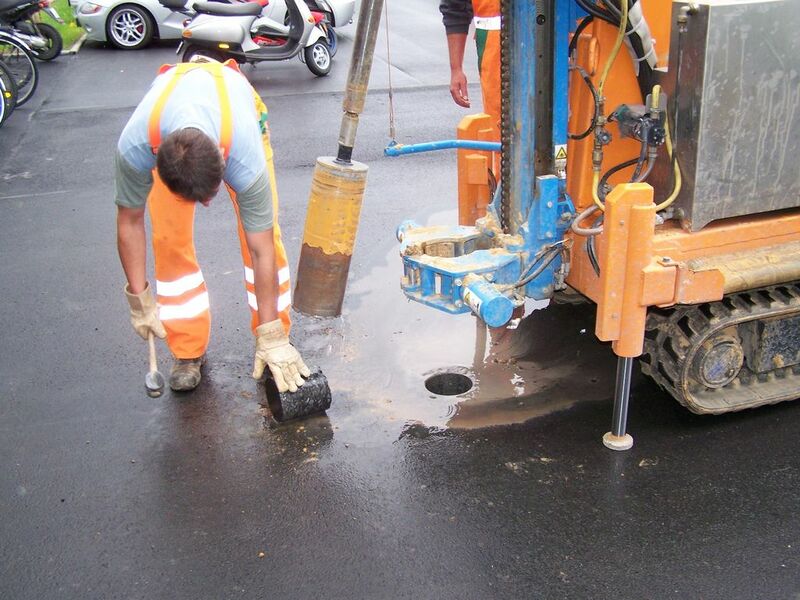 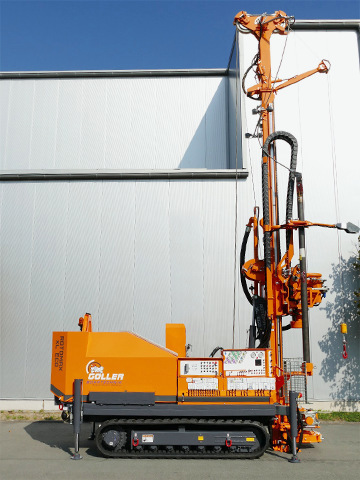 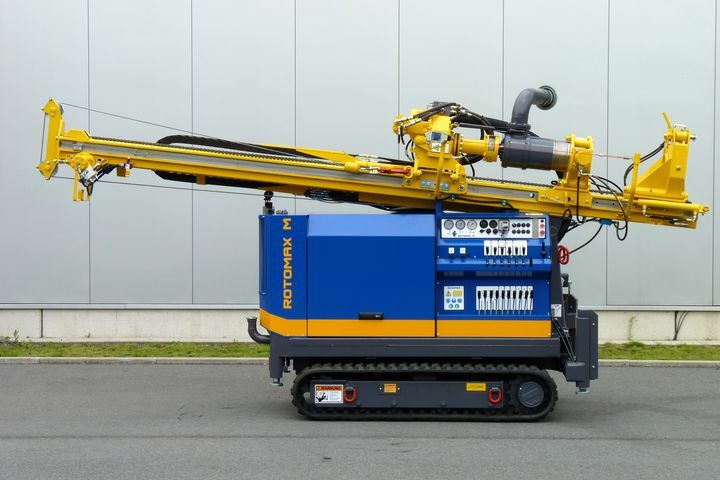 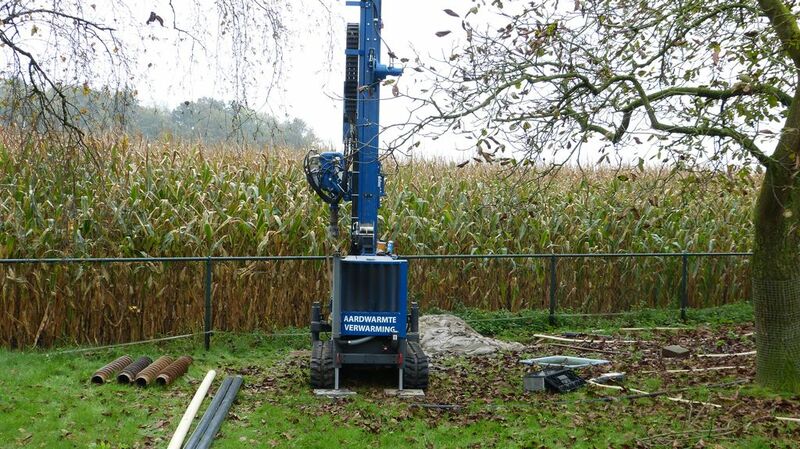 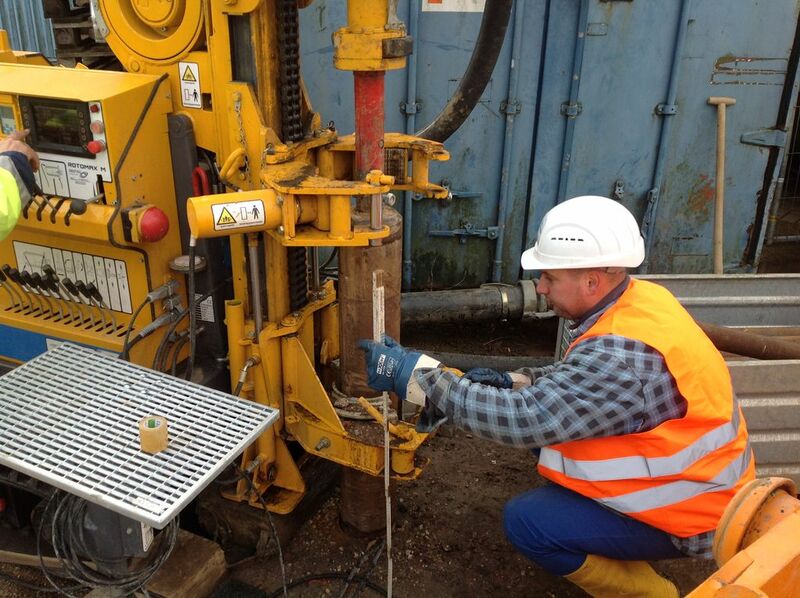 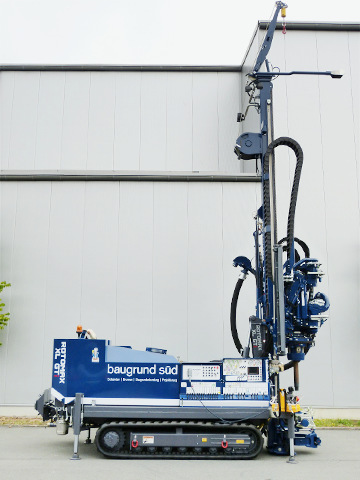 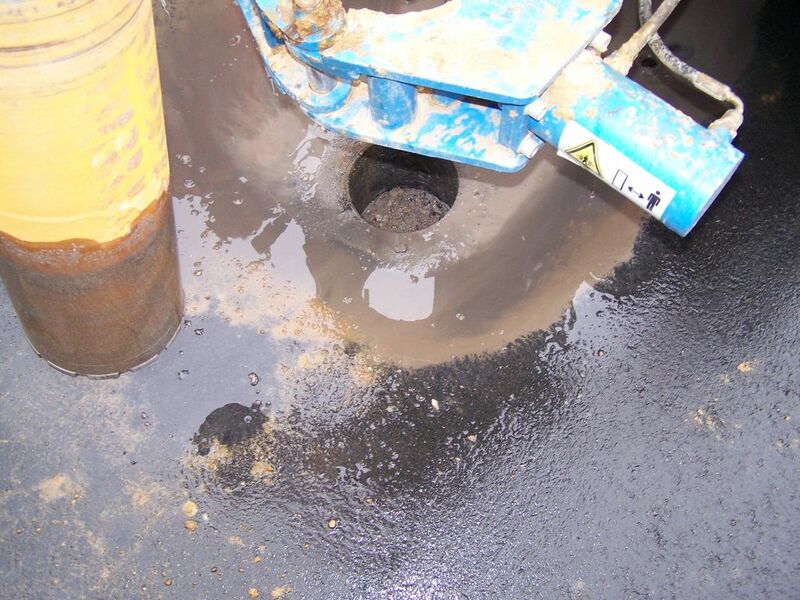 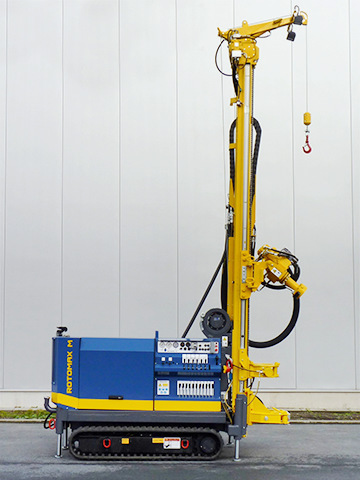 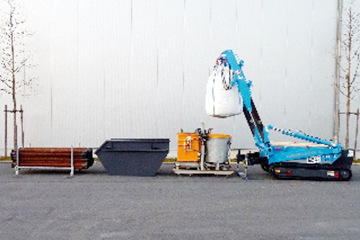 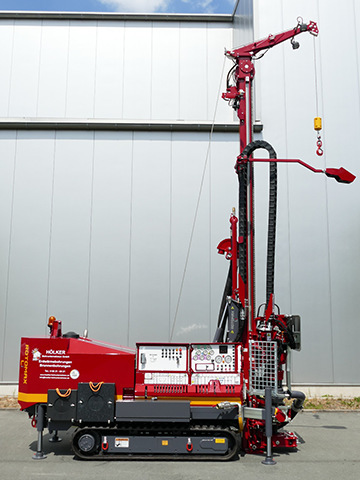 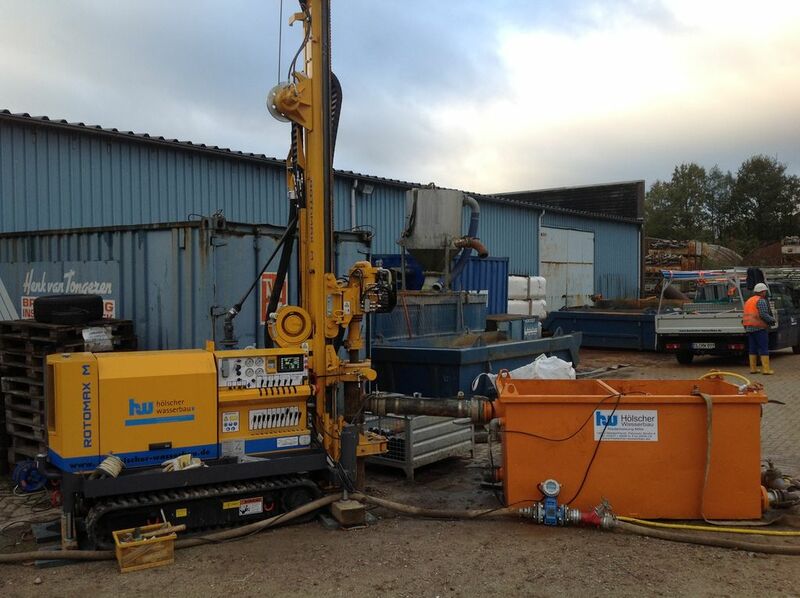 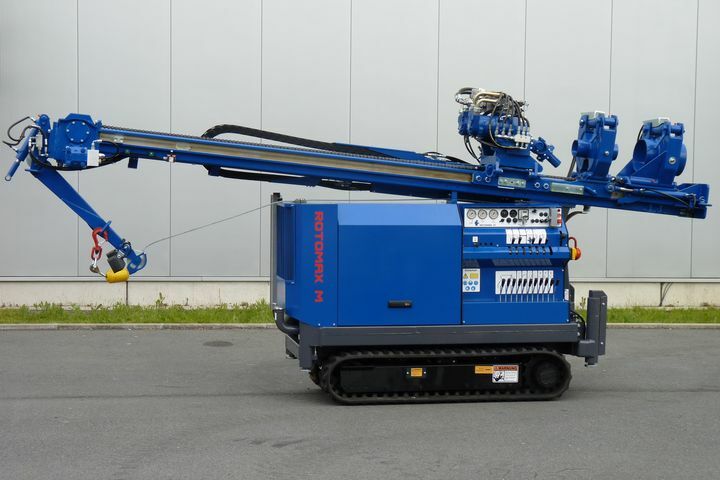 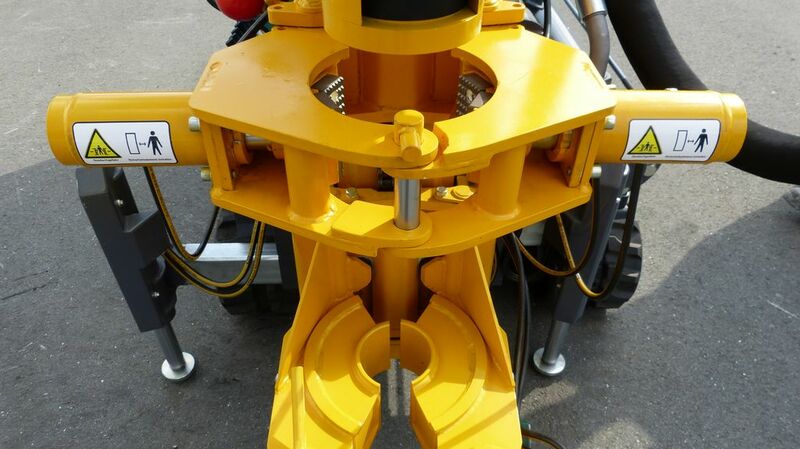 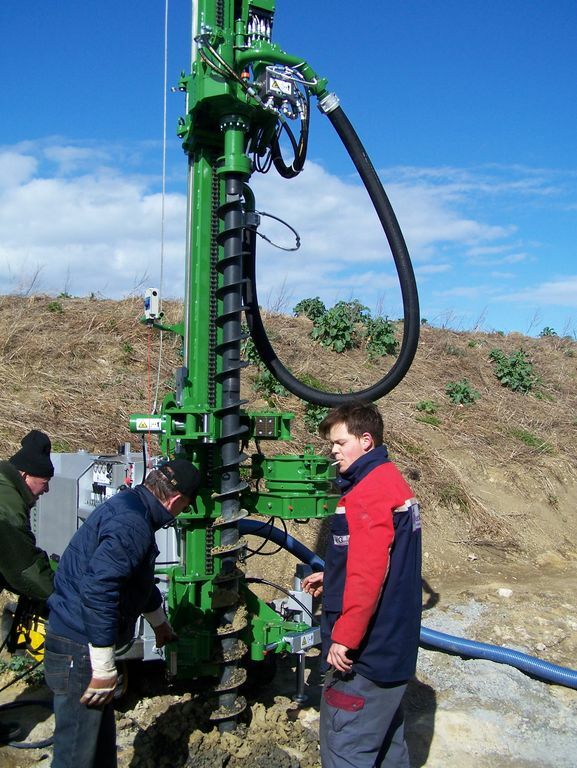 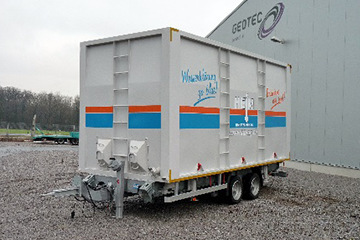 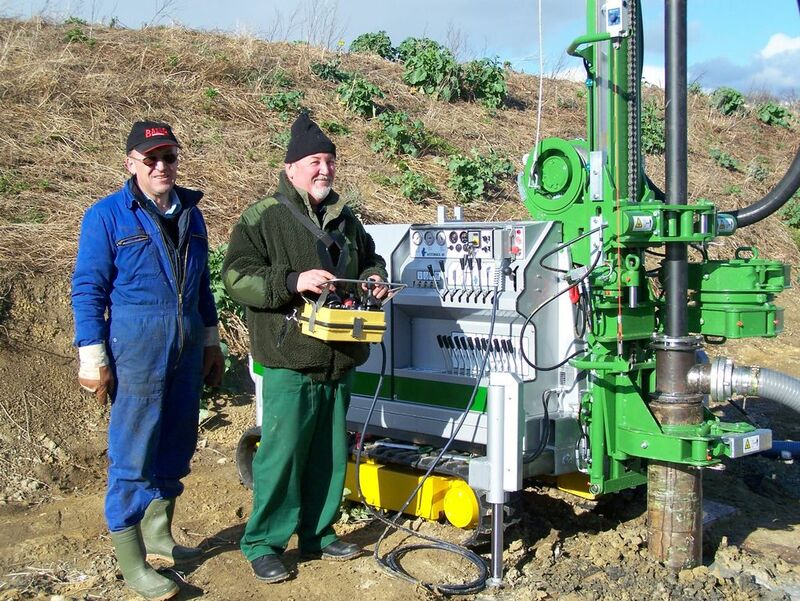 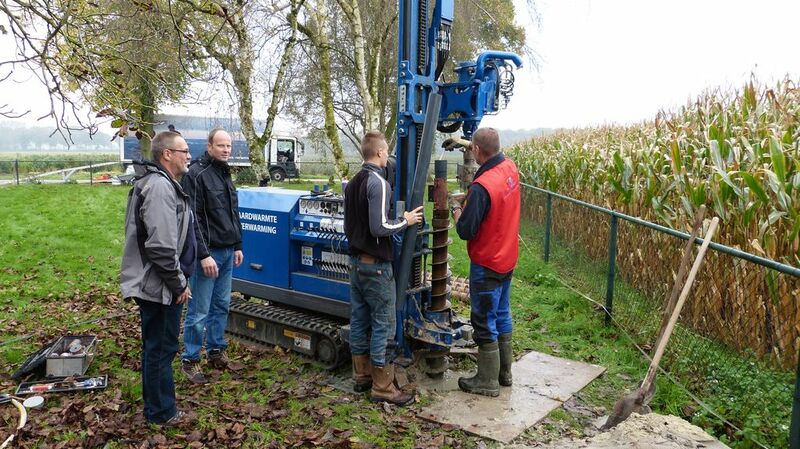 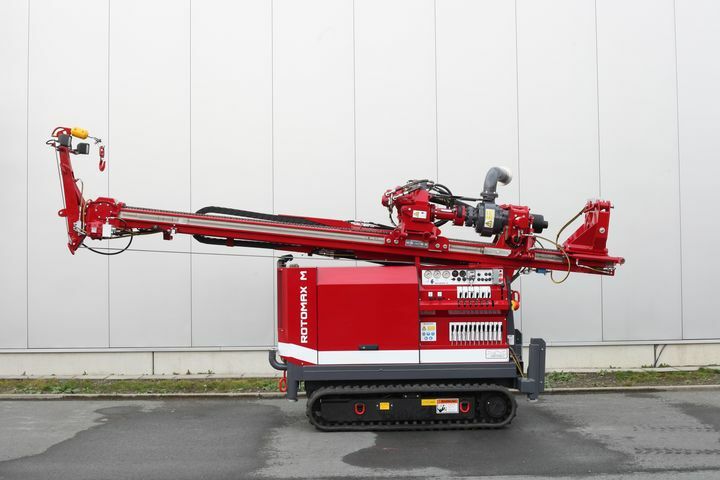 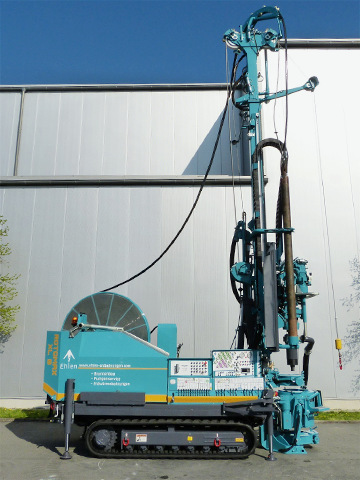 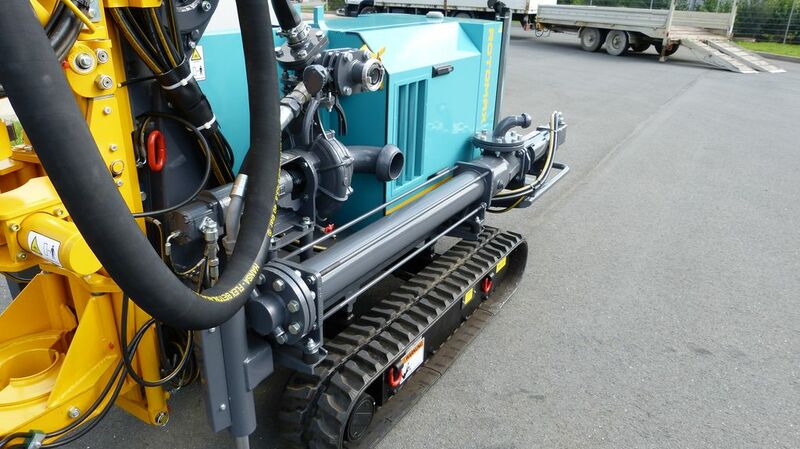 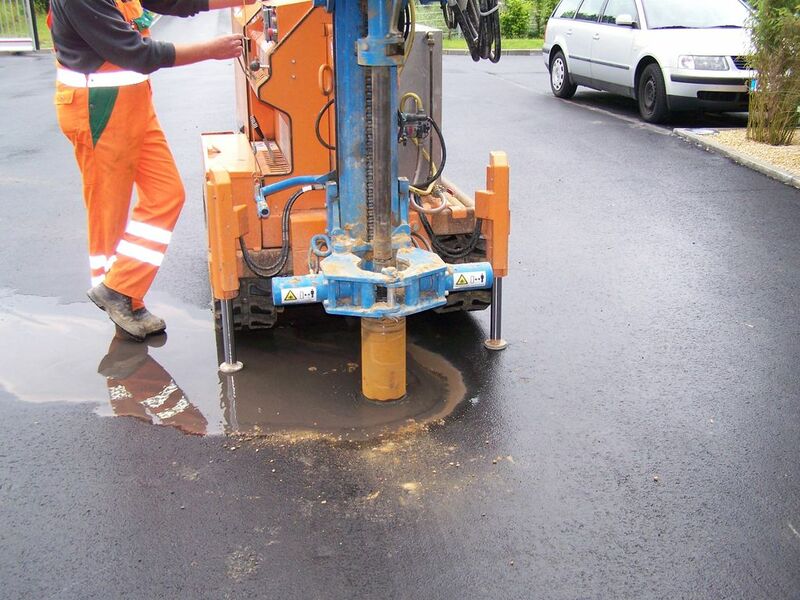 Its marginal width of only 780 mm makes it the ideal drill rig for drilling projects on already developed real estates because of its ability to pass doors and because of the rubber crawler tracks, which will not leave damages on the floor. 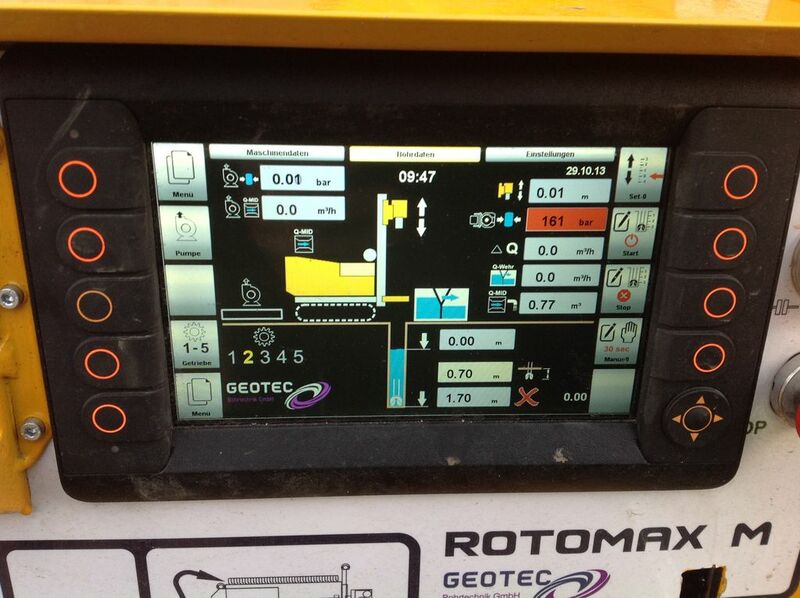 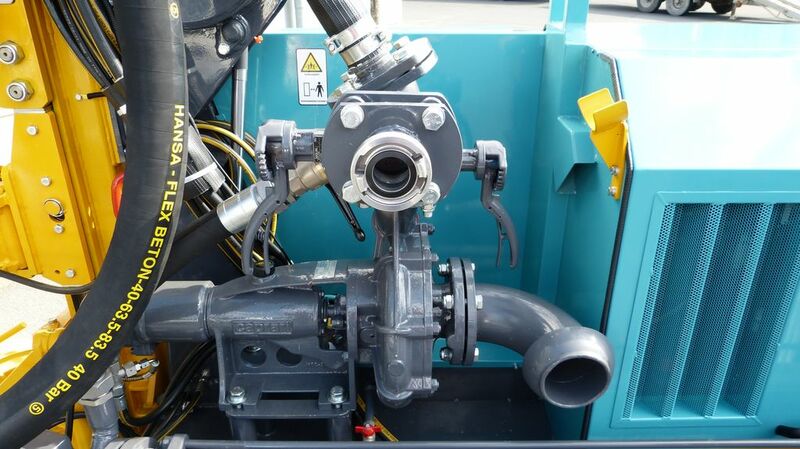 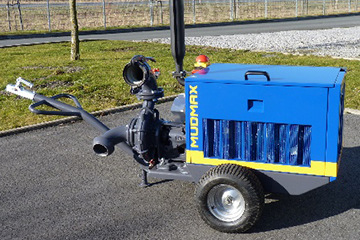 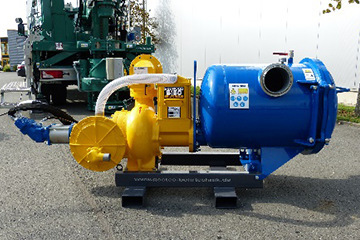 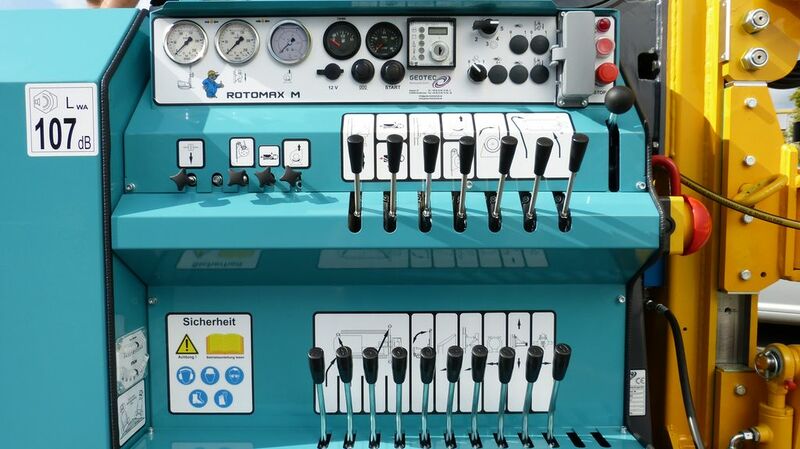 The ROTOMAX M has a powerful 44 kW diesel engine with 4 cylinders. 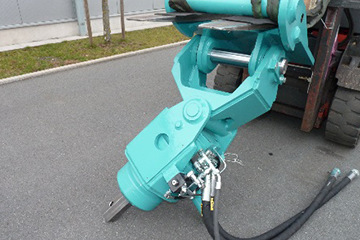 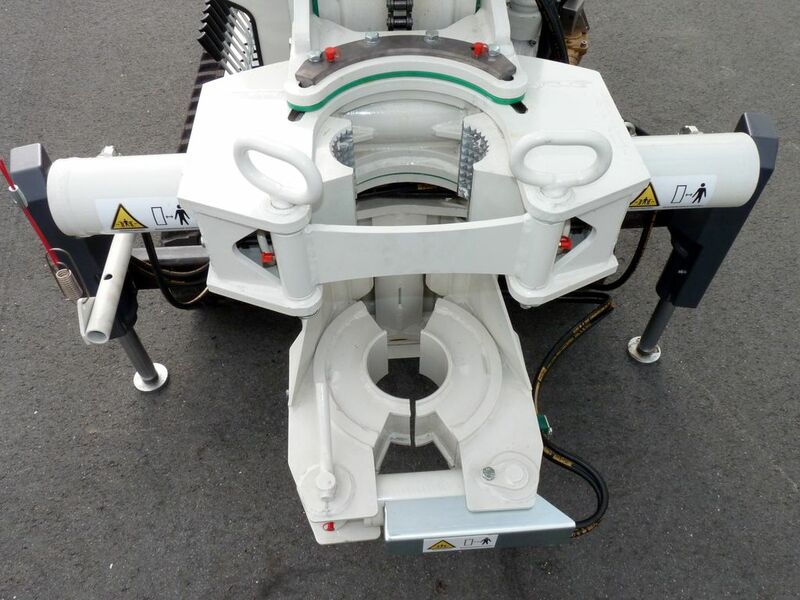 The multiple variations of assembly, its light weight and its favorable price performance ratio should initiate further interest in this product.